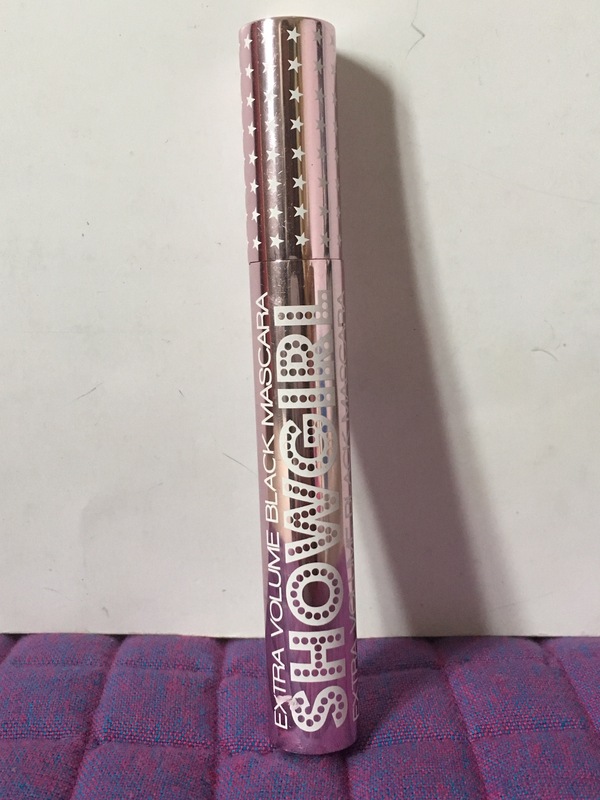 -Barry m showgirl mascara, £5 (I talk about this ALL the time) it’s my absolute fave, I’ve already used three of these! The bristles are so thick and the product works well on my lashes! 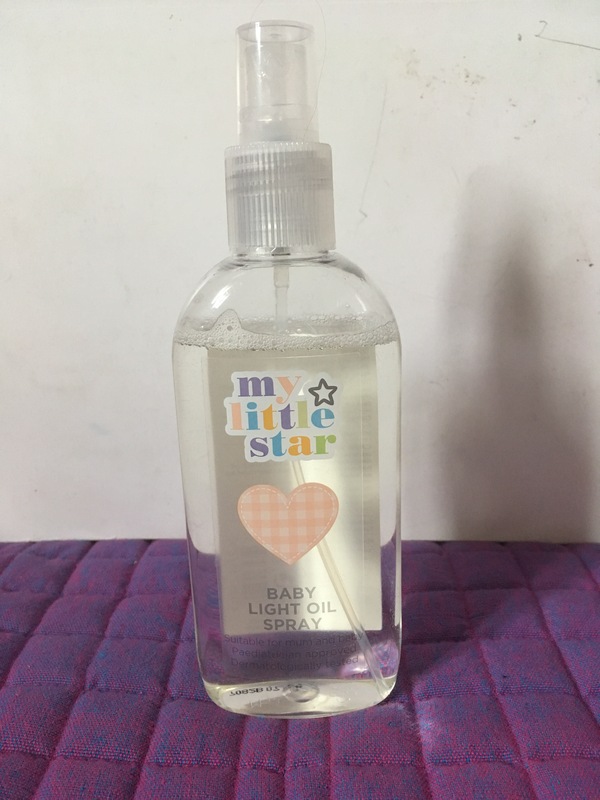 -baby oil spray, £1,29 this may seem strange but it leaves your skin feeling so soft and hydrated. It just takes a few sprays and then just rub it in. 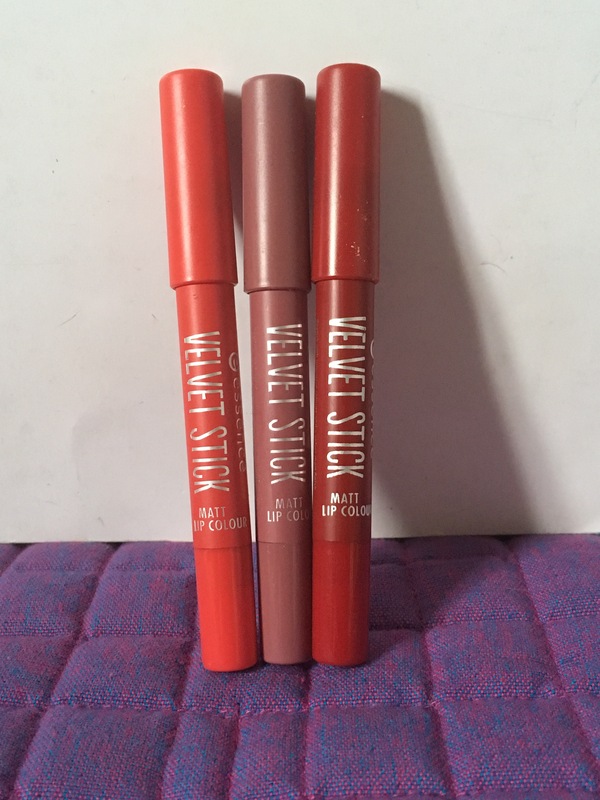 -essence velvet matte lip sticks, ~£2 I wrote a while blogpost about these which you can check out here. 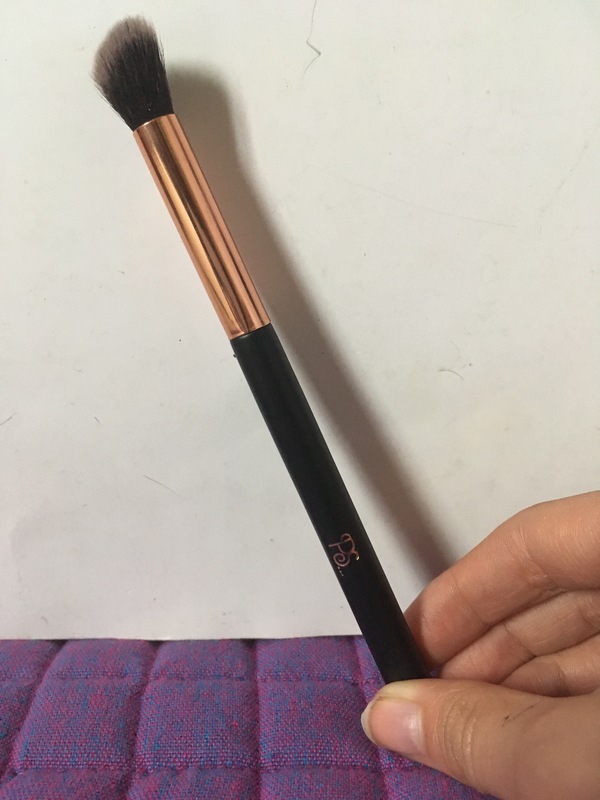 -primark makeup brushes, £1 they are really soft, easy to clean and they don’t shed! 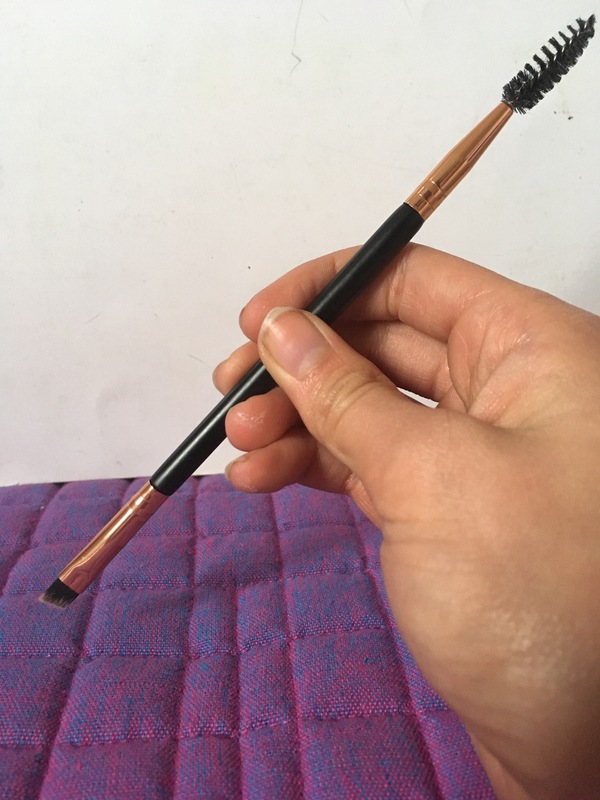 Everything I look for in a good makeup brush. Plus they’re really cheap! 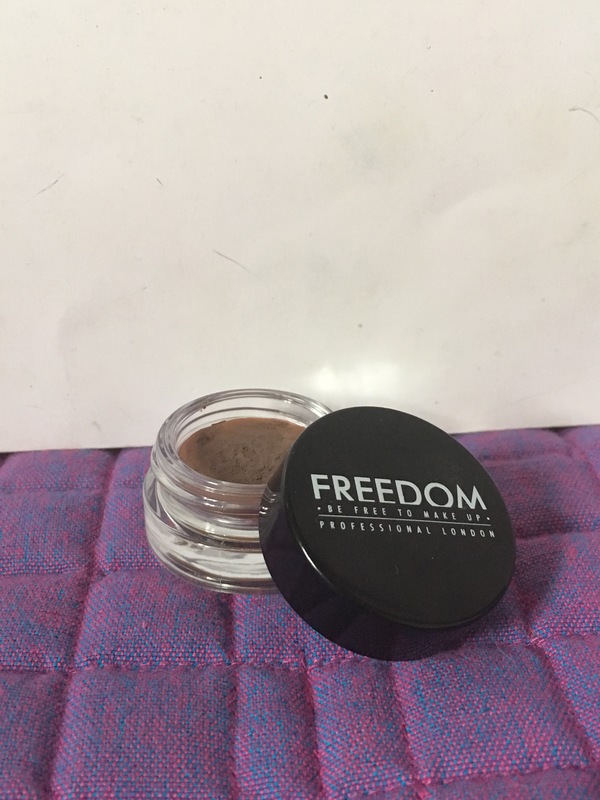 -freedom brow pomade, £5 this is a new discovery for me. I’d never tried a brow pommade before. This has made doing my brows so much easier and they look a lot better. I use the primark spoolie brush to fill them in! 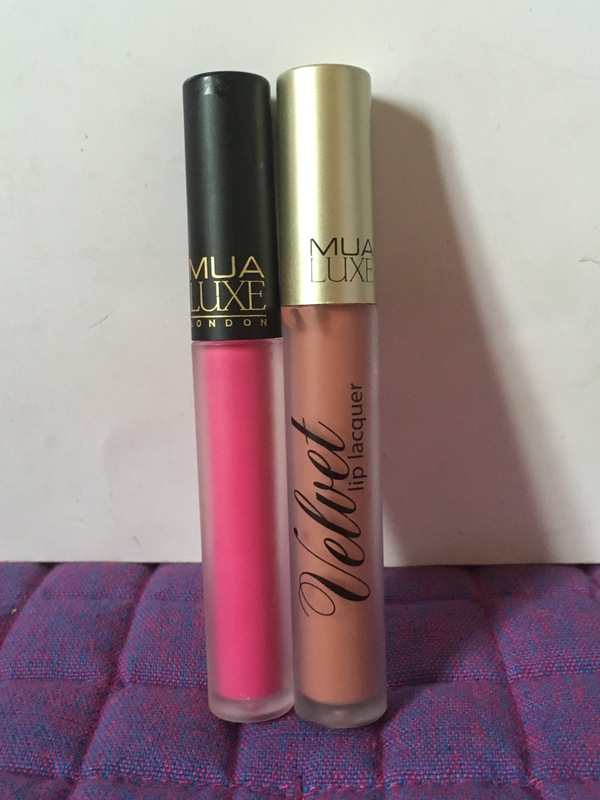 -Mua liquid lipsticks, £3 these are so long wearing and the colours are so pigmented and gorgeous. Overall lovely products.